Planning explained very, very well. This is worth a read / watch. Getting ready to do some research with some kids about the 48 brand. One of the things I'll be stress-testing is our ongoing consistency v coherency debate. If your product isn't cool to begin with, your social media agency will do squat. The real role of advertising? Measuring the success of advertising is not easy. It really isn't. We sometimes overly focus on the measures we have, even if they are not the best ones. For example, we can measure clicks on banner ads, so we judge success by click-through rates or cost per click. This information is useful, but is only part of the picture. When I ask students (and colleagues) what is the purpose of advertising, they generally end up with "sales" as an answer. I think it was Hopkins that said the only objective for advertising is to sell. Or was it Ogilvy? Correct of course. But as Paul Feldwick said, that is like saying the objective for a football team is to score goals. It is - but we know the game is not as simple as that. Neither is advertising. The complexity of measuring advertising is a problem - as it can lead to poor business decisions. If we do not see immediate increase in sales, we may jump to the conclusion that the advertising is not working. 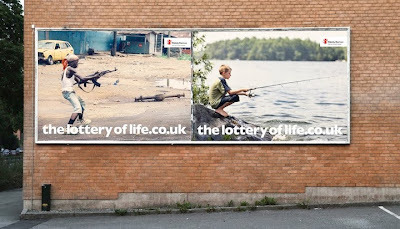 Worse, we may decide that 'advertising' itself doesn't work and we may decide to not reinvest in any more advertising. Bryon Sharp has some interesting research showing that the effect of not-investing in advertising can be a slow burn for brands. While not obvious or immediate, over time we can see the negative impact on sales. 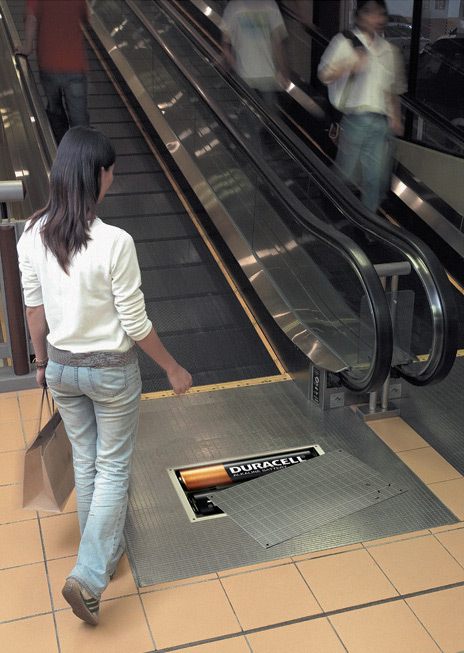 Often, advertising is a defensive play, protecting market share by keeping your brand top of mind. Legendary planner Stephen King once wrote that the effect of a lot of advertising is on profits rather than sales - "through making consumers disinclined to try lessor brands for the sake of 2p off." Do we stop and think enough? I walked by a billboard (a 48 sheet) for VHI Healthcare last week. It is their campaign that talks about being cheapest for couples, individuals, families etc. The ad is fine, and is presumably ticking all the boxes in the brief. 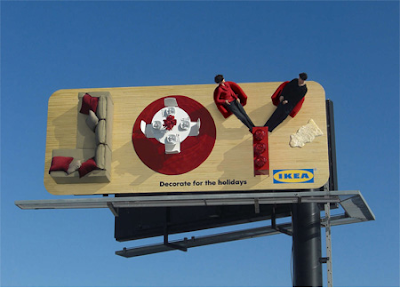 But about one fifth of the ad is dedicated to a large call-to-action - a 1850 phone number. My early marketing days were rooted in direct marketing (big fan of Hopkins, Caples, Ogilvy) and I fully understand that we marketers sometimes trip ourselves up persuading people to buy something but then don't help them along on the final "how to buy" bit. So I'm not saying don't bother with a call-to-action - it is always worth considering and thinking about. So do we genuinely believe that the folks walking or driving by this VHI ad will stop and take down the number? Perhaps there was a time when it was the most obvious way to get the number. It was easier to try and remember it from the billboard instead of getting out the golden pages later and looking it up. Perhaps there were conversations in the car "Did you see that ad. Can we go once around the block so I can get those last 3 digits?" But surely now this happens less and less. Is the objective simply to persuade us that VHI have good deals (I'm a customer by the way) and if we want to find out more, most of us will have shortcuts to getting more info - visit their website, google VHI, ask a friend that is good for this stuff or, for the more social network savvy of us, ask on twitter. But so what? Can there be any harm in having the number? Well yes actually. Everything that you add to the ad takes away from the ad. It clutters out the most important message. Those in the advertising business know how much time and effort goes into trying to move around the extra logos, call to actions and other mandatories in the brief. Mandatories that might have made sense at one stage but perhaps don't now. P.S. This is not a VHI ad bashing exercise. Far from it. I'm as guilty of this kind of thing with our advertising as the next marketer. It is just the most recent example I noticed. And perhaps VHI responses prove me completely wrong too. One of the things that I spent time on, late last year, was how to structure our team to get most out of social media for our brand and marketing communications. We use social media for other stuff beyond marketing (such as customer service), but I thought I'd share the marketing bit - in case other marketers are working on this. For many years, we divided our marketing communications into two main areas - advertising and direct marketing. I now wanted us to formally acknowledge that social media activity was different, with different tasks and a slightly different mindset. While it is early days, I'm happy with how it is working. When we take a brief, we look at each area and the appropriate individuals figure out how they will treat the brief with the channel they are focused on. For example, we've found we can use social media to keep a campaign message alive longer at a relatively low cost - but requires more people time. And we may not get the reach that advertising gets. Practically speaking, we might decide to (1) advertise on TV to get fast reach to a mass audience, (2) send an email to existing customers to let them know about the offer and (3) have a competition (connected to the offer) on our blog or facebook page for say two weeks. We know we'll get higher engaged people on our facebook page but won't get the reach of advertising or the micro-targeting of an email. So each is used for what it is good for. While the activity is not new or different, the team structure is. And internally we talk about what will turn up on our publisher channels or what will be advertised or communicated directly. And we know that our publisher channels are not broadcast media for repeating a sales message every day and are therefore should not be treated that way. Similarly we acknowledge that our direct marketing is not really conversational or a real dialogue with our customers (even if the ambition for DM is a dialogue), but we actually do have a bit of a chat with customers on our publisher channels. Uploading this for my class: Test on Wednesday guys. Social media clearly remains a hot topic. Not just among the evangelists - it crops up everywhere, in lots of conversations, presentations and meetings. Last week alone, I met with a guy doing his dissertation on social media, filled out a survey for social media for the marketing institute and fed into another survey trying to get an understanding of salaries for digital marketers. Last September I outlined O2 Ireland's new social media strategy. Perhaps in another post, I'll explain in more detail what the strategy looks like - as we've some good stuff and an well-thought through structure (I think anyway). From a practical perspective, the decisions we made included: (1) what activity we would do, (2) how we would do it, (3) who would do it (4) how much money we'd invest and (5) what success would look like. I'm happy with it. It will evolve of course. And tactical mistakes will be made I'm sure. But the important thing for me is that we are clear on our strategy - thus no more lengthy discussions or time wasting debates on what we should or should not do. Rather, we're into execution. In the words of Jack Welch "In real life, strategy is actually very straightforward. You pick a general direction and implement like hell". 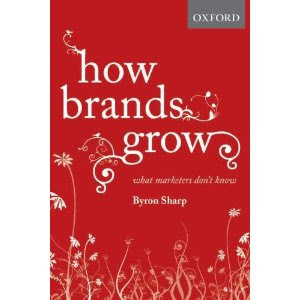 If you buy one marketing book this year - buy this. I buy the books for our marketing department library (well, less of a library, more like a load of shelves). So I'm always on the look out for the good ones. Every now and again, you stumble across a book that really makes you think. Like this. Or this. How Brands Grow is one of these. It is honestly a thing of beauty. If you already work in marketing and are involved in any decisions around brand management, acquisition or retention strategies, you'll find this thought provoking. It's been on my mind a lot recently. What is the future of advertising agencies? We still need agencies to make ads. 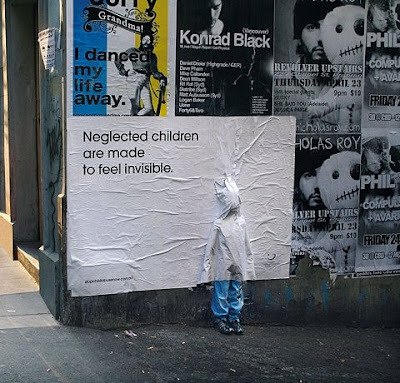 Especially good ads. Like this one. Or this masterpiece. And if you believe that advertising cannot drive profitable growth, spend a few minutes enjoying this. That is not what's on my mind. No, rather, it is the business model I wonder about. There was a time when there was a distinction between the advertising, direct marketing, promotional, digital and PR agencies. Not these days. If you are doing an email campaign directing folks back to a landing page, with maybe some online PR linked driving people to Like us on facebook - who gets the work? The digital agency? The direct marketing? PR firm? The ad agency? And where is the profit on these? In the past, perhaps you could pay some agency wages from selling in a microsite? Especially if the marketing folk don't have control of the big corporate website. But no need for one of those. A wordpress blog page will do or a facebook page. But you won't make much margin creating one of these. If you're a fan of Helge Tenno, you're probably of the view that digital is less about what brands say. It is more about doing stuff that creates value in our lives, often offline. Like Couchsurfing (something I admit I find just fascinating, although not sure it's for me). So surely producing digital stuff that makes our customers' lives better is worth paying for? Like a useful app or something. Yes, but for some reason, we kinda feel anything internet-related should be cheaper. We've got used to a google-docs, youtube view of the world - the internet wants and deserves to be free attitude, including apps. Throw in some serious cheap ways for clients to outsource creative, design and development - (yes, the world really is flat) and there goes the bread and butter work too. I don't have answers. But guessing I'm not the only person asking these questions. P.S. I read a very interesting book a few years ago about future of agencies called Space Race. Using (long) copy to sell. Free email marketing resources from mailchimp including a practical guide on how to create an email marketing plan. marketingsherpa.com has lots of email marketing resources, including top ten email newsletter mistakes. I teach a class once a week on digital marketing. It mostly covers the promotional 'P'. I thought it would be a useful exercise to share the links, resources and others thoughts here. This week's is usability. 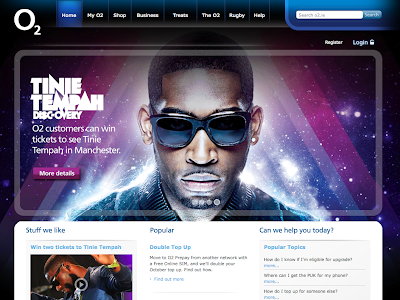 I think I first came across website usability when working for Interactive Return - now owned by Radical. Two to the most popular books back then were Jakob Nielson's Designing Web Usability and Steve Krug's 'Don't make me think'. Both still popular. Top Ten mistakes in web design by Jakob. Sample usability test script here if you were going to test a website's usability. Via Steve Krug (Thanks). Good example here of a website (facebook page actually) with one clear objective. And their views on this. Another fine example of a website here with a clear objective. This website leads us into a our next class about direct and digital marketing. A good experiment / test here. For a number of reasons, I've been blogging a lot less. Partly lazy. Partly because I've been using internet on an iPad which while amazing for reading and watching the internet - is not so great for typing. So I wasn't writing much. And Google Reader doesn't work so well on the iPad, so wasn't reading many blogs either. 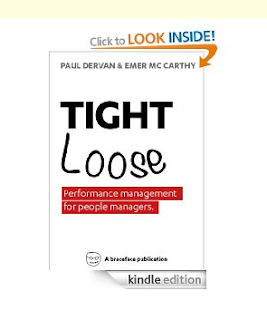 I was still looking around for all the wonderful things I'd been finding on blogs by folks like Dave Trott, Grant McCracken etc but found myself using twitter looking for these nuggets. The other thing I realised is that most of my blog posts were simply sharing stuff I stumbled onto. Stuff I liked. Not very much of my own. Consider this. If I saw a TV ad I liked, I could share it by grabbing some youtube video code, embedding into a blog post and adding my own thoughts. I considered this a fast process. In fact, at the time, I was amazed at how easy it was to share. Today, sharing is a Retweet. So. 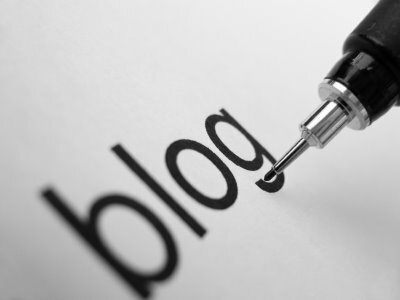 I'm going to continue blogging. Because I like writing and a blog is a good place to articulate a viewpoint. But I'll write at a slower pace. (I already am actually). Not once a week. Perhaps only once ever few weeks. This is not considered best practice blogging. Not by a long shot. But this is my plan. And I'll use continue to use twitter to find and share stuff. Different tools for different needs I guess. By the way, I found an iPad app called Reeder as a way to read the blog posts, so am back reading them. And happy about that. 4. Uncertainty around others' expectations on their work. As managers, we could find worse ways to spend our time than on figuring out and clarifying the above for our team members. Damn. 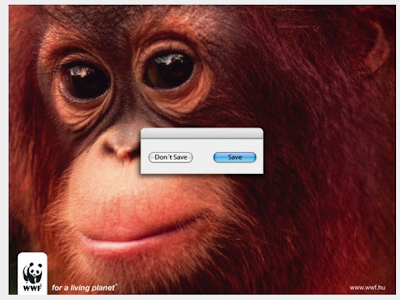 Another fine ad by John Lewis. Damn. 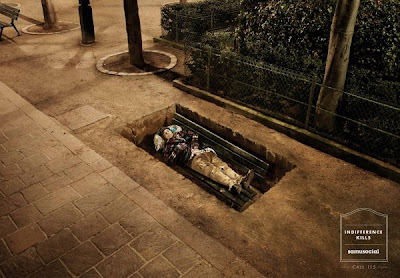 Another fine ad by John Lewis. I guess they are onto a successful formula that works (for me at least): a popular relevant pop song, strong scenes that manage to steer away from cliché, all emotion. They don't forget what we all know to be important at xmas - demonstrating and showing we care about friends and family. And they do a good job reminding us to buy from them. Why 'like' is the perfect word. The word 'like' comes up more in marketing discussions these days. Of course, in these discussions, 'like' has a very specific meaning. How many 'likes' does the brand have? For example, over 14m people have liked Red Bull's facebook page. Naturally, there are loads of questions on the back of this e.g. 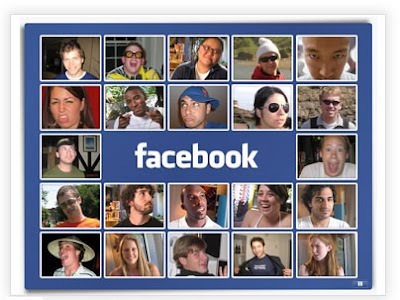 if a person 'likes' a brand, are they more likely to buy from it? Or were they already into the brand in the first place, and the like is a result of this, not a lead indicator? And does it matter if so? Brendan shared some research on this recently. But 'like' is the perfect word in the broader sense. As the need for brands to be more human, to be more transparent and be more interesting becomes more apparent - it becomes very clear what brands must do: They must focus on persuading customers to like them. Not just facebook like, but genuinely like them. Sounds a bit simplistic. Probably. Yes, we need better, more insight led products and services, a competing distribution, decent share of voice and all the rest. But the wrap around all of this is a brand that people like. If you like somebody, you'll forgive the mess ups, the drops and the mistakes. (We're only human, right). Same with a brand. This is where the need for brands to become more human comes in. Let's see the people behind the logo. As Don Tapscott explains in his book 'Grown up digital' - we no longer trust or like big, faceless corporations. Also, 'like' is not as strong as 'loyal'. It is an easier goal. A more realistic one. A smaller step for brand managers. I like lots of stuff, but I can walk away from them. All brand managers would love absolute loyalty from customers - but perhaps having them (genuinely) liking the brand is a worthy goal. Indifference kills. Nice idea and strong execution. Can't remember where I found this. I grabbed it a few weeks ago. Probably adsoftheworld. Congrats and thanks to the digital team for pulling this off. Congrats and thanks to the digital team for pulling this off. 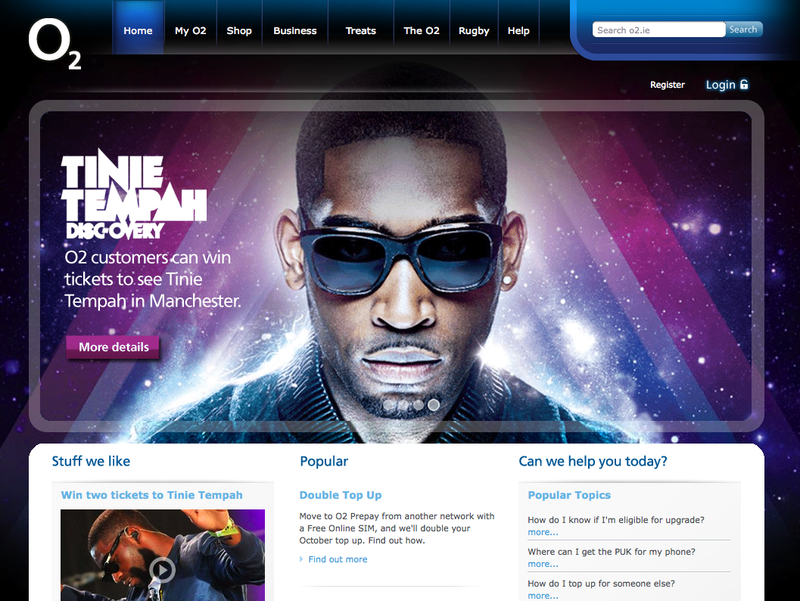 We've redesigned our o2 website. And we did it at speed. The result is very single minded and looks stunning. (I know, bits still to fix). Thanks again guys. 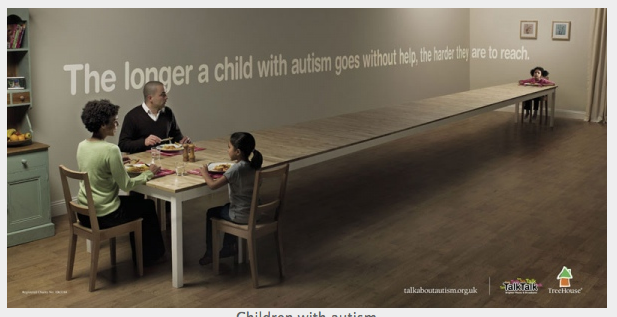 Emotional advertising wins over rational. Or as Bill Bernbach said "you don't persuade people through intellect". Really like this. And like the overt cultural movie parody. If you are a business or marketing student grad - you might like this. Return 2 Sender are looking for somebody to work with them for two months. It is hands on. So expect to get stuck in, doing bits of everything. Good chance to get some agency experience. Nice folks there too. With good clients. Visit here to check it out. And ask for Mags when you call. 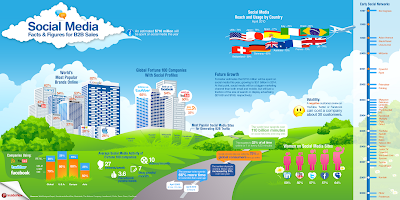 Social media facts & figures, shown visually. 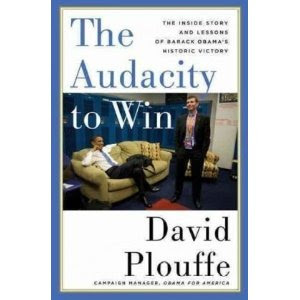 Audacity to win is written by David Plouffe - Obama's presidential campaign manager. If you work in any communication or campaign role, you'll should enjoy this. Clearly their timing was right, having a candidate like Obama at a time when the country was hungry for change. So they had a better product. And we all know they did innovative stuff using the internet. But Mr Plouffe's book was wonderfully insightful on other stuff too. For example, they were crystal clear on their strategy and stuck to it even when things got tough. This meant they didn't waste time stalling on decisions. A lot of the book was about decisions. If a decision to do something supported the strategy, they did it. If not, they let it go. How nice is that? And rare. Many teams don't even know that they are making decisions. They were also so sharp on execution. What good is strategy if execution is poor? They worked hard for their win. I'll come back to this again with specific examples. But if you have time, read it. They say a press ad should stop you in your tracks. Interrupt your reading. This worked for me. This works. Assuming it was an online ad. Found here. Thought this was pretty sharp. 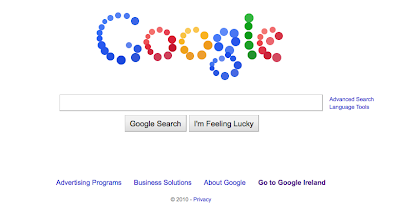 Apart from the obvious ones (Apple, Google), not sure how many brands really get into design as a way to differentiate. 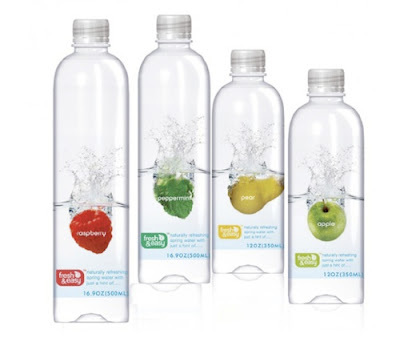 This had me thinking about Tropicana's 20% drop in sales after changing its packaging. 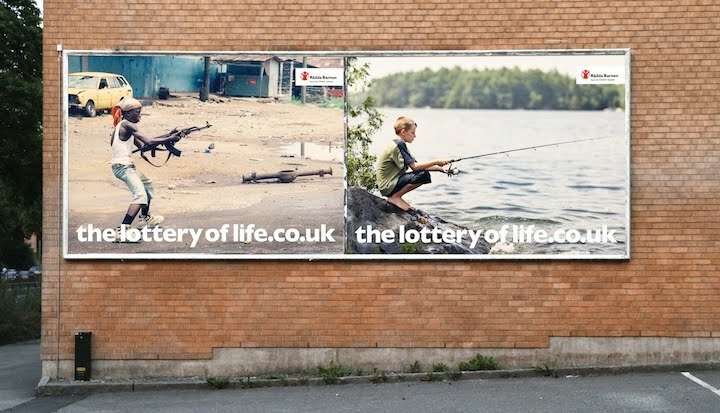 We were just talking the other day about how all ads are hanging off 'happiness'. And perhaps the push for happiness is a bit over done at times. But...I do like this. I look up each time it is on. Found via mashable. It's animated. Go take a look here.